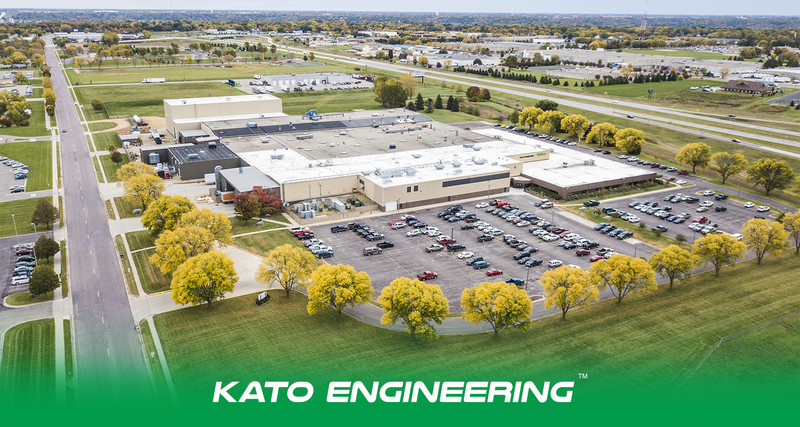 Founded in 1926, Kato Engineering employs about 360 people in its 245,000 square-foot facility in North Mankato, Minnesota. KATO designs and manufactures ruggedly constructed generators that can survive in the harshest environments. The KATO name has become synonymous with dependable and high-quality power generation worldwide. Kato is a major supplier of high-wattage power generation to multiple global markets including hospitals, data centers, remote areas, the U.S. military, and oil and gas, to mention a few.